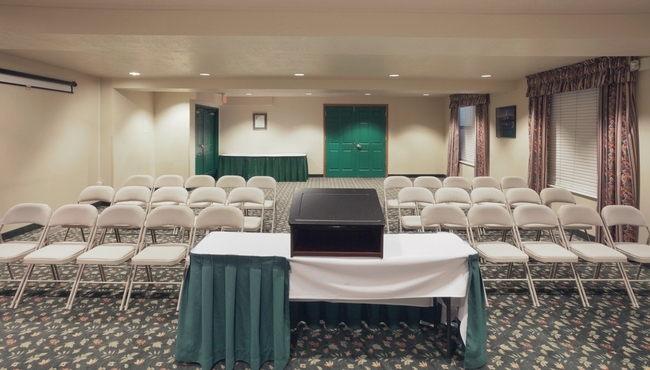 For a convenient meeting space near Salt Lake City International Airport (SLC) and within walking distance of numerous local restaurants, reserve the 950-square-foot venue at the Country Inn & Suites in West Valley City. 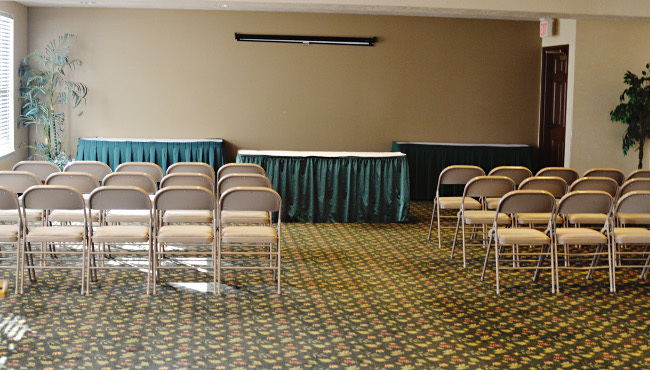 Our meeting room can be configured into a classroom setup for up to 30 guests, a theater setup for up to 50 and an open-house arrangement that accommodates 60. As a perk, our free airport shuttle helps hotel guests get to events on time.